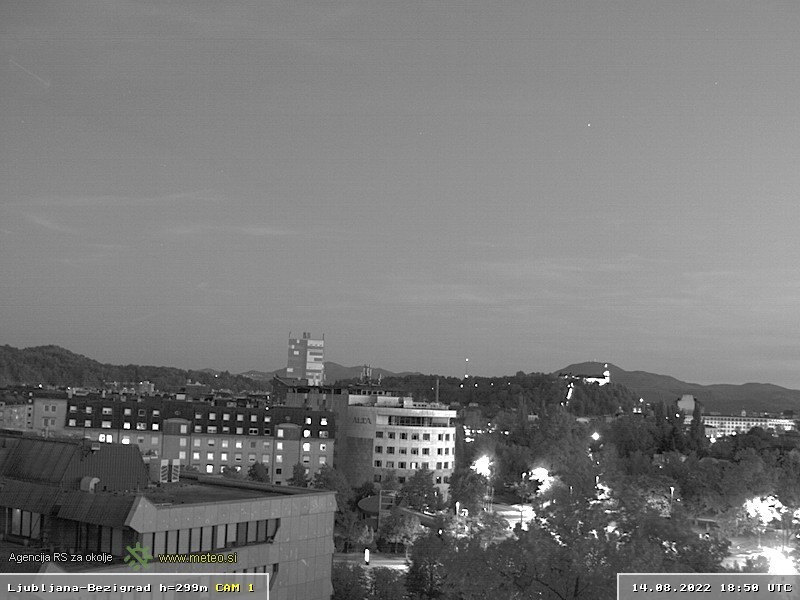 There are several live web cams installed in Ljubljana and around it. 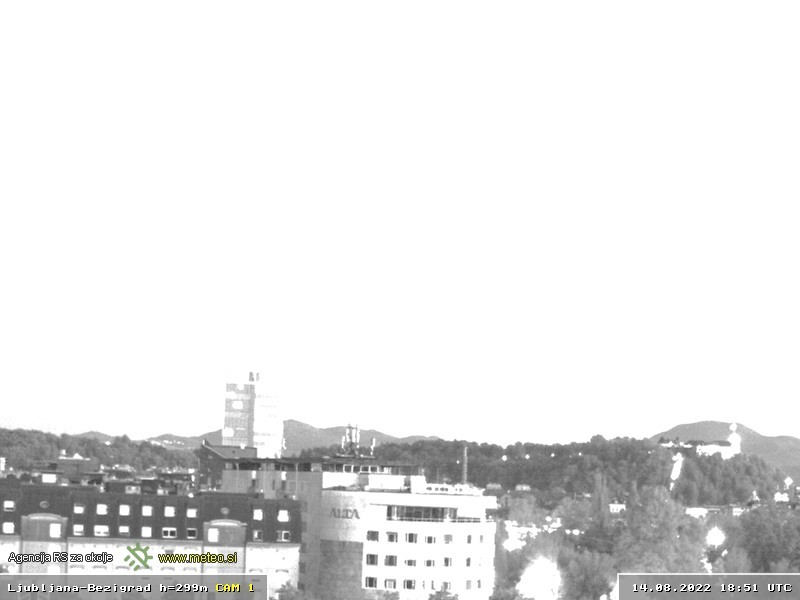 There is a webcam at the airport where you can check about the weather, two cameras directed towards the city center and some webcams set in areas around Ljubljana. This is a webcam run by the Slovenian Environment Agency as well and is catching a view towards the Ljubljana Castle and the city center. 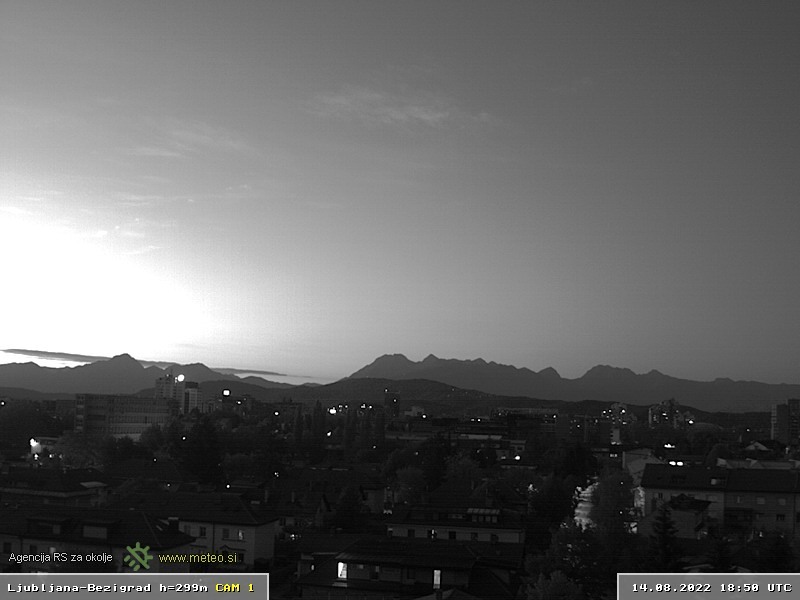 This webcam is capturing the same part of Ljubljana as the webcam on the left is but moved slightly to the left. 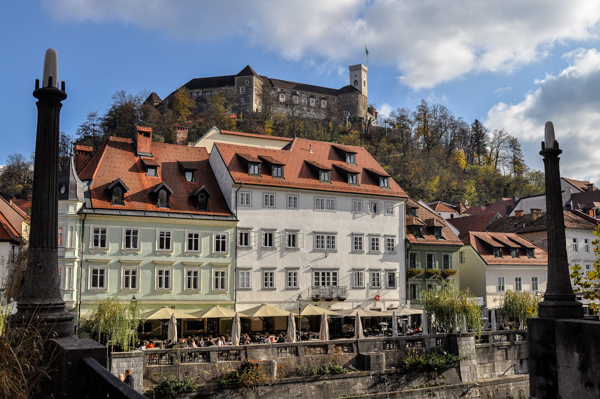 There is the Ljubljana Castle seen in the distance on the right side of the frame and the old town below it. 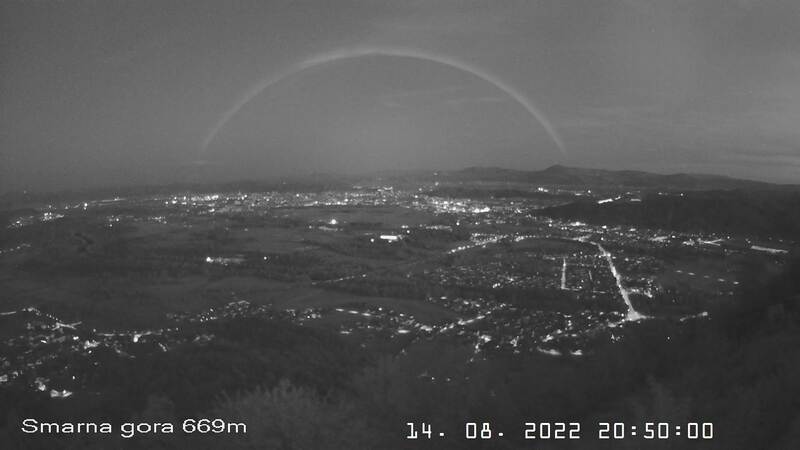 This is a webcam run by the Slovenian Environment Agency. 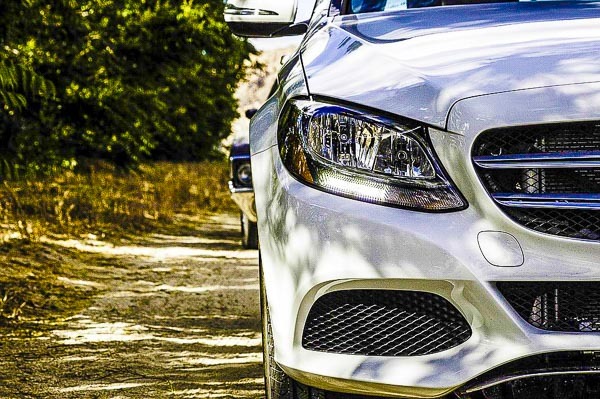 It is capturing the North of Ljubljana, district of Bezigrad. In clear weather Kamnik and Savinje Alps can be seen in the back. 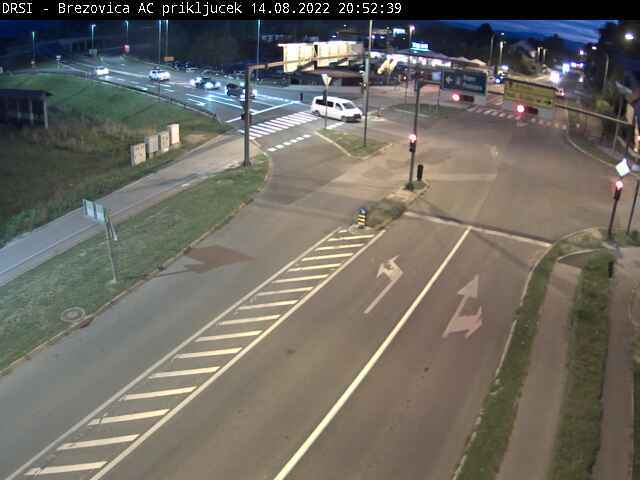 This webcam brings a picture of an intersection in Brezovica on the Southern outskirts of Ljubljana, at the junction leading to the highway. 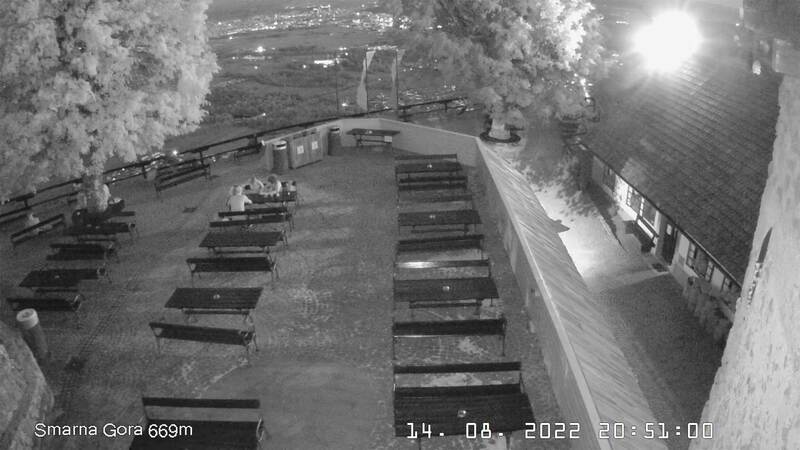 This webcam is set on the top of Mount Saint Mary (Smarna Gora), located 8 km away from the city. This hill is probably the most popular hiking spot for Ljubljanians. This webcam is set on the top of Mount Saint Mary (Smarna Gora), located 8 km away from the city and offers a panoramic view of Ljubljana. 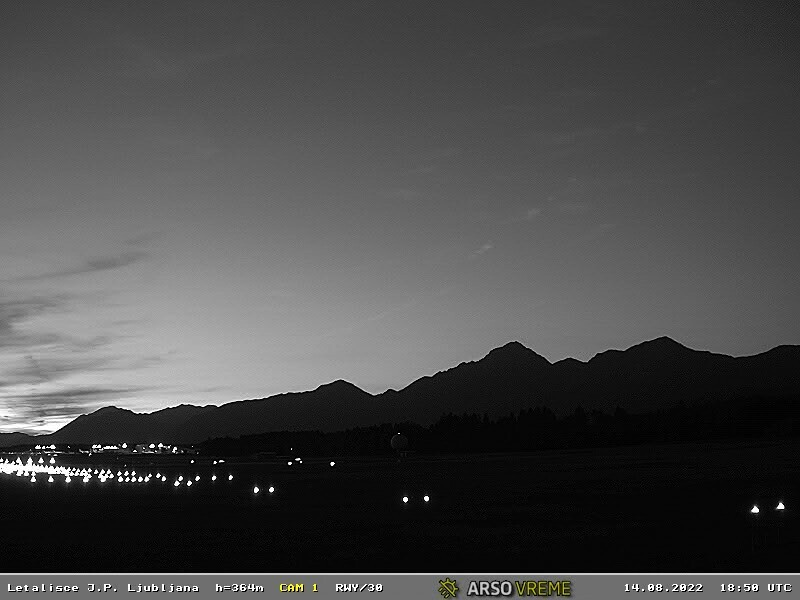 This webcam is set at the edge of Joze Pucnik Ljubljana Airport and is capturing the beautiful nature around it. Directed towards the runaway, this webcam is catching the happening on this small but main Slovenian airport.